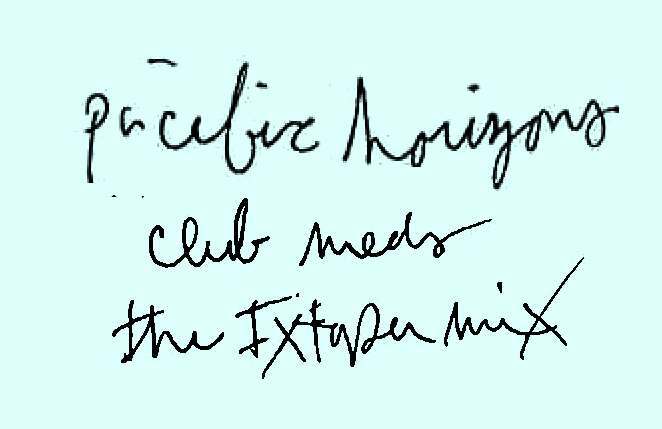 Our new release is a single sided stamped white label containing an new mix of Club Meds. Edition of 160 copies. No digital, no repress. Purchase direct from us here or certain shops should have copies in a few weeks.